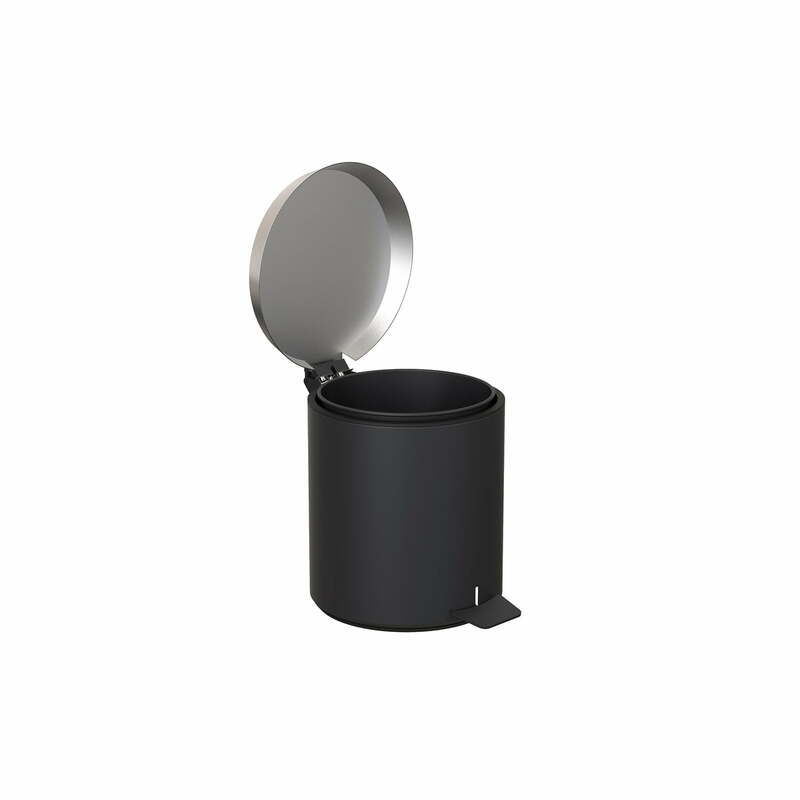 The pedal bin 250 from Bønnelycke for Frost is made of stainless steel and has a minimalist yet elegant design that fits into any ambience and convinces with both aesthetic and functional properties. 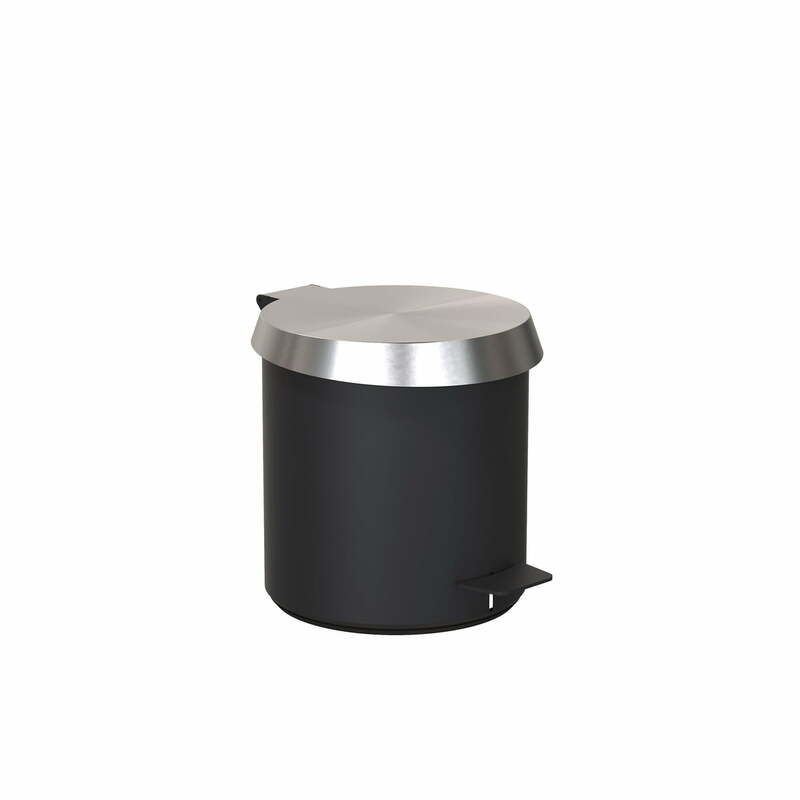 Used in the bathroom, kitchen or office, the pedal bin integrates inconspicuously, but provides modern highlights. 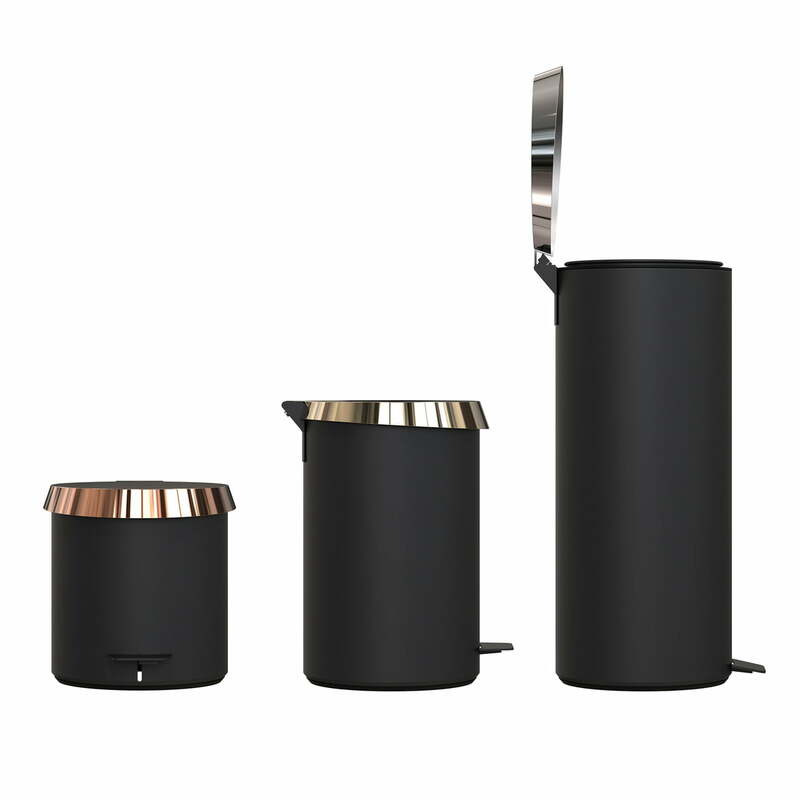 The bin is made of stainless steel, either brushed or with a matt powder coating. On a technical level, the bucket has ingenious details that ensure a pleasant use. 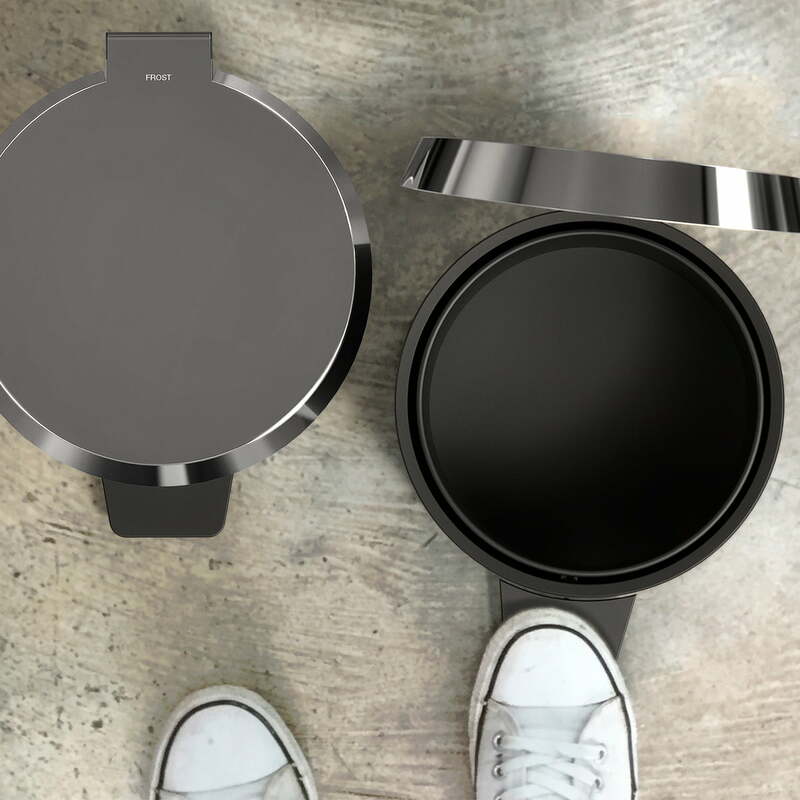 The lid has a slow and gentle closing mechanism. The lid also hides the edge of the bin bag and can be opened easily with one finger due to its design. 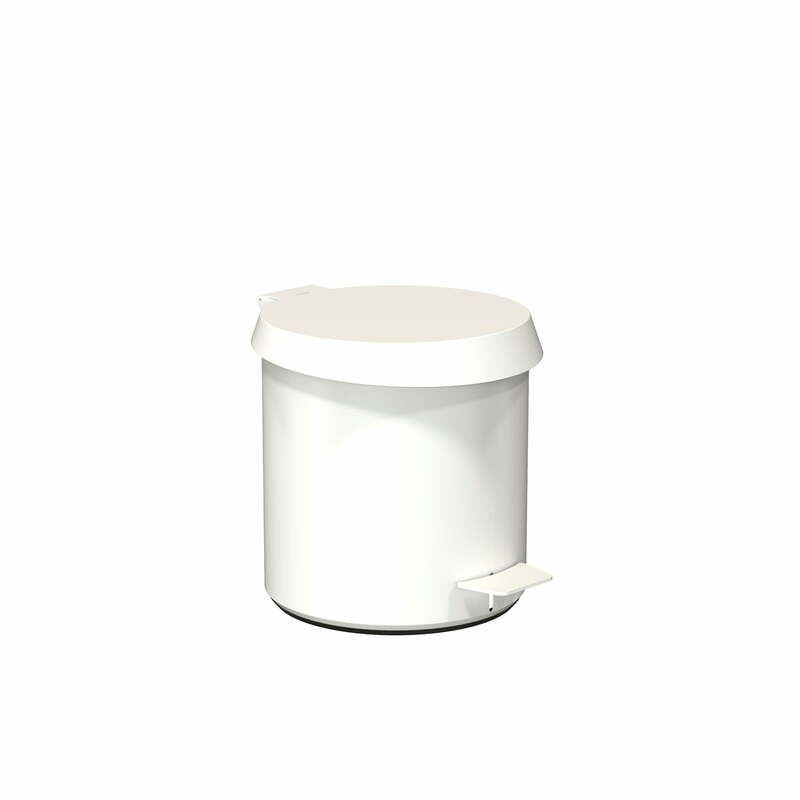 When the bucket is opened, the inner waste bin is slightly raised so that the bag can easily be replaced. 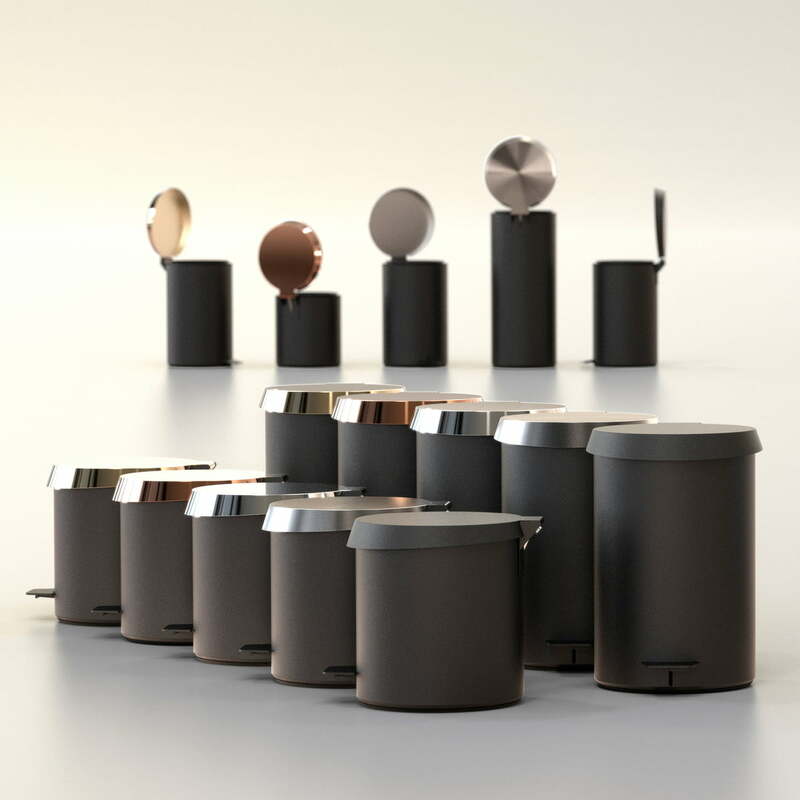 The bucket design created by Bønnelycke has already won the Red Dot Design Award 2018. 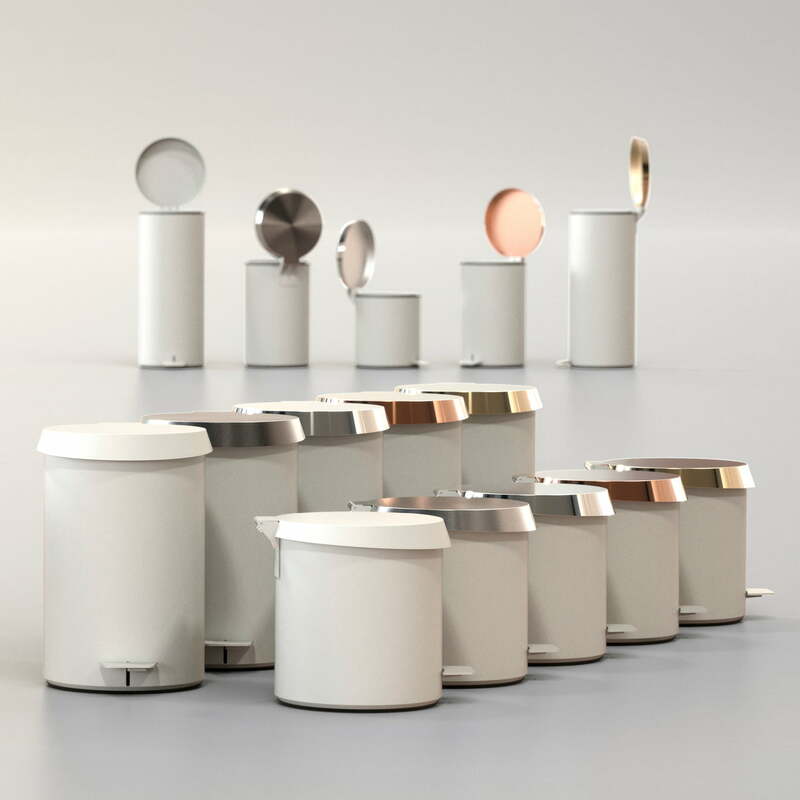 The almost 25 cm high pedal bucket is available in different colour variations and also in different sizes. The appropriate bin liners are also available to match the bucket.